Healthy meats at affordable prices. That is what we do! 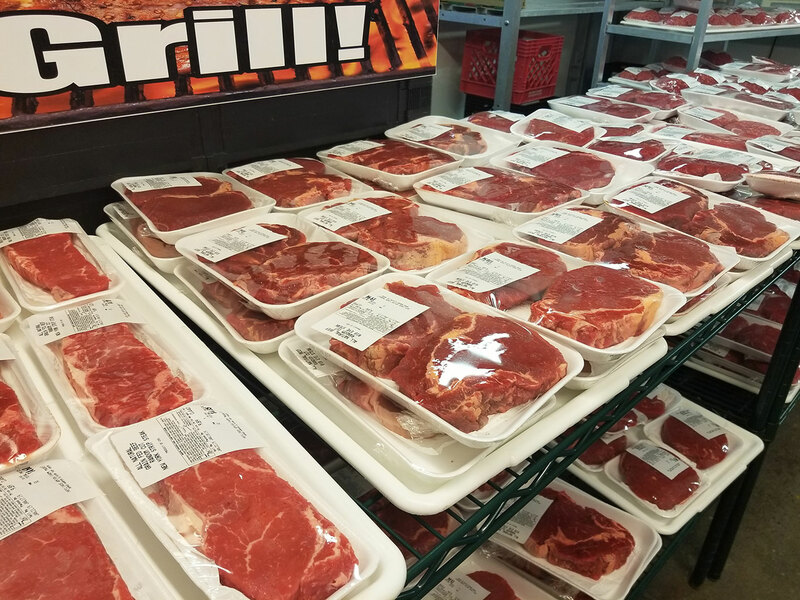 We carry beef raised the old fashioned way – without steroids, chemicals and hormones. It is not certified organic so that it is affordable. 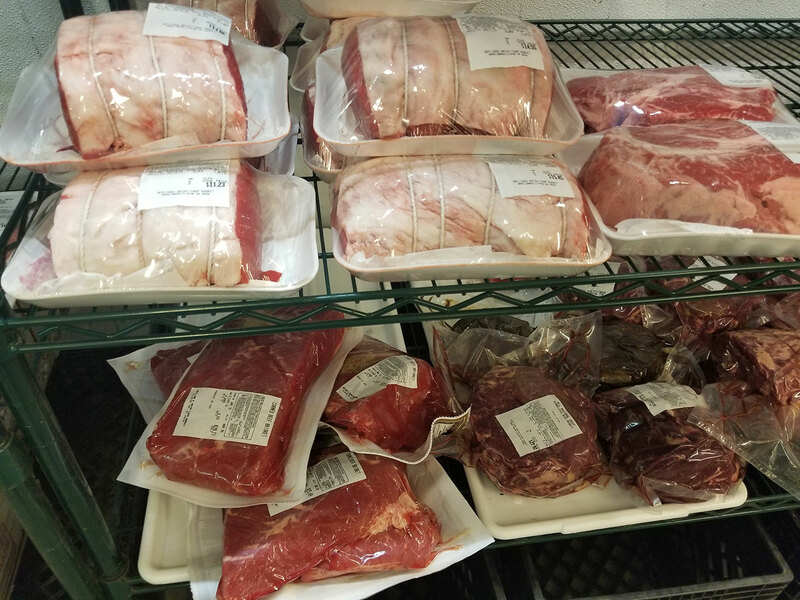 Our best beef comes from the Midwest US, Canada, and Mexico. 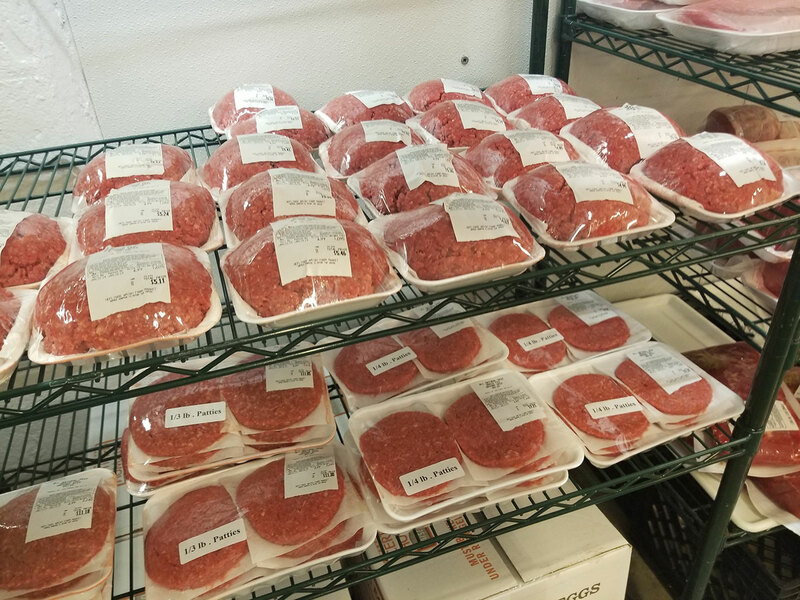 Healthy meats affordable prices. That is what we do.